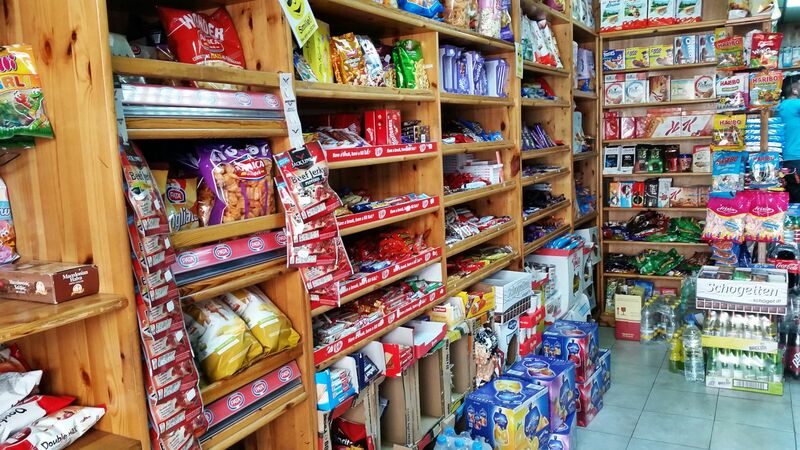 Although these types of business are listed as confectioners, apart from cakes, chocolate & sweets most will also sell 'day-to-day' essential items such as bread, water, milk & other food items. 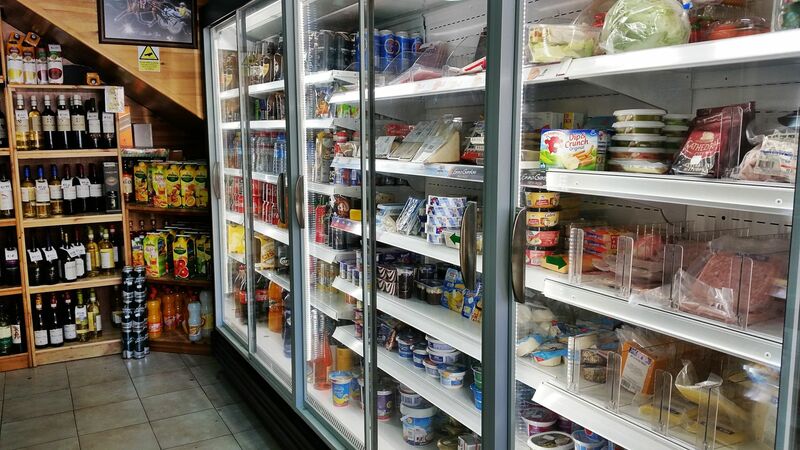 Blue Dolphin Sweet Shop, Dawret il-Gzejjer, Bugibba SPB 2504 Tel: 27571318. 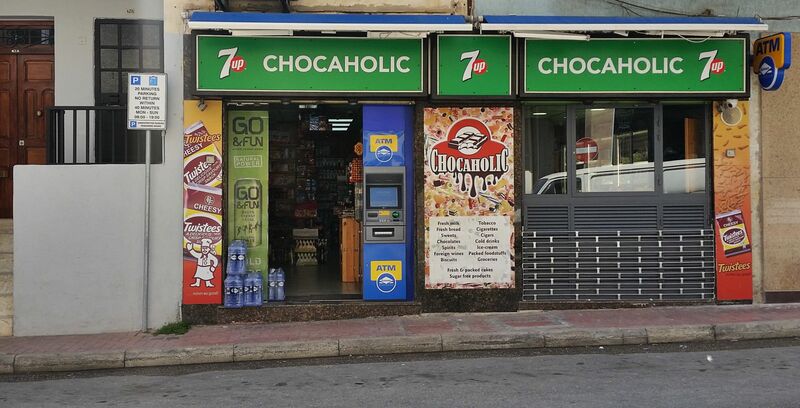 Chocaholic, Triq San Pawl, St Paul’s Bay SPB 3419	Welcome to Chocaholic Your sweet and grocery shop in St Paul’s Bay Chocaholic is one of the first shop born in St Paul’s Bay, it’s really an icon and a piece of history of the village. We are located on the main road through St Paul’s Bay and you are always welcomed to visit us! Sweets […] Tel: 21573546. Chocolate Delight, Triq il-Korp tal-Pijunieri, Bugibba SPB 2801 Tel: 21581664. Karas Confectionery, Triq il-Qalb ta' Gesu', Bugibba SPB Tel: 27509249. 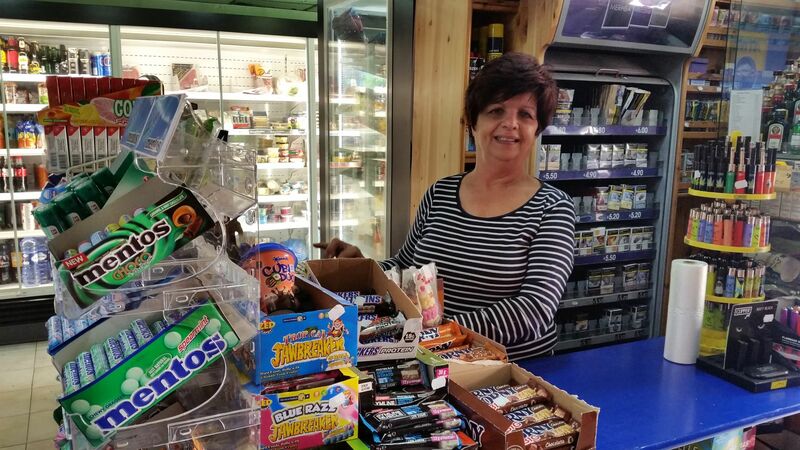 Mark’s Sweet Shop, Dawret il-Gzejjer, Bugibba SPB 2504 Tel: 27575093. Maypole Confectionery, 56,	Triq il-Qalb ta' Gesu', Bugibba SPB 1611 Tel: 22581545. R C G Confectionery, Triq it-Turisti, Qawra SPB 1023 Tel: 21570363. Rolin Confectionery, Triq it-Turisti, Bugibba SPB 1024 Tel: 77451527. Simpson, Triq it-Turisti, Qawra SPB 1023 Tel: 21575495. St Catherine Bakery & Confectionery, 24,	Triq il-Harifa, Bugibba SPB 2691 Tel: 79938899. Ta’ Lorenza Confectionery, Triq it-Turisti, Qawra SPB 1026 Tel: 21573886. Yam Yam Confectionery, Dawret il-Gzejjer, Bugibba SPB 2506 Tel: 21584360.